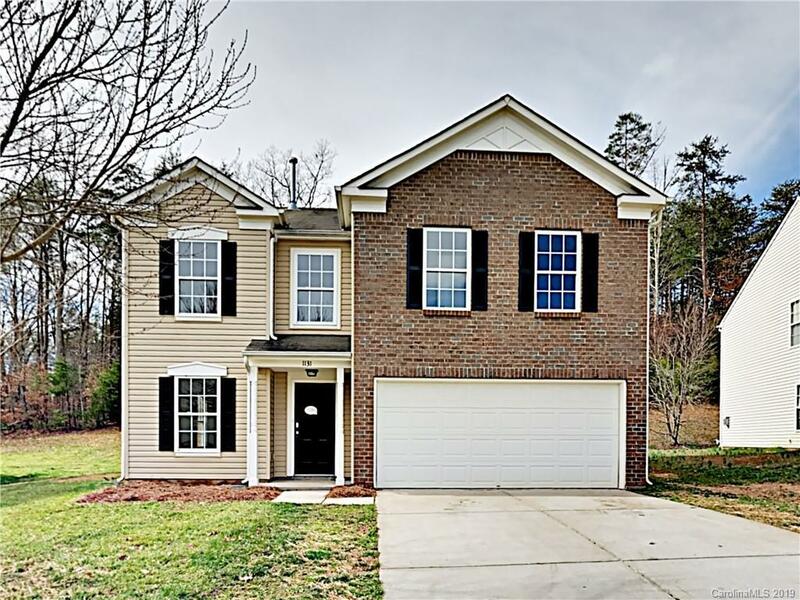 Move-in ready 3 bedroom/2.5 bath, two-story home in Crowders View offers fresh paint and new LVP and carpeting. The kitchen has new matching stainless steel appliances, granite counters with an island, and updated cabinetry. Upstairs, the master boasts an attached ensuite with dual vanity, separate walk-in shower, soaking tub, and large walk-in closet. In the backyard, the large blank space is perfect for pets or hosting friends and family. Close access to 74 Highway and 85 Highway, this home is not far from shopping and dining. Come see this home today!